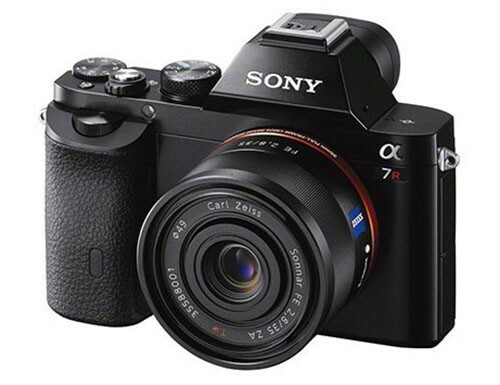 Tomorrow Wednesday the 16th Sony is supposed to announce the new Spny A7 and A7r cameras which if anyone is watching are full frame compact inter changeable lens electronic viewfinder cameras that are small in size. Has all the details. He has also been posting alternative lens mostly for Leica M mount that could be used on the camera and while the images for the camera show nice (actually really nice) Sony Zeiss lens their is something that is still missing from the top of the lens and it is a lens depth of field scale and something that shows you how far away your subject is. So you will not be able to easily preset the focusing distance with these new lens which is why their is still going to be a market for adaptors to enable street photographers to buy and use Leica M mount lens of these new Sony Full Frame E-mount cameras. More will be revealed tomorrow.